Bid to win a 4 night suite stay at the Fairmont Orchid in Hawaii! Your package includes a four-night stay in a 1,050 square foot suite including daily breakfast for 2 in the dining room. This AAA 4-diamond resort was also named Golf Digest's Editor's Choice as the #1 rated golf resort in Hawaii. 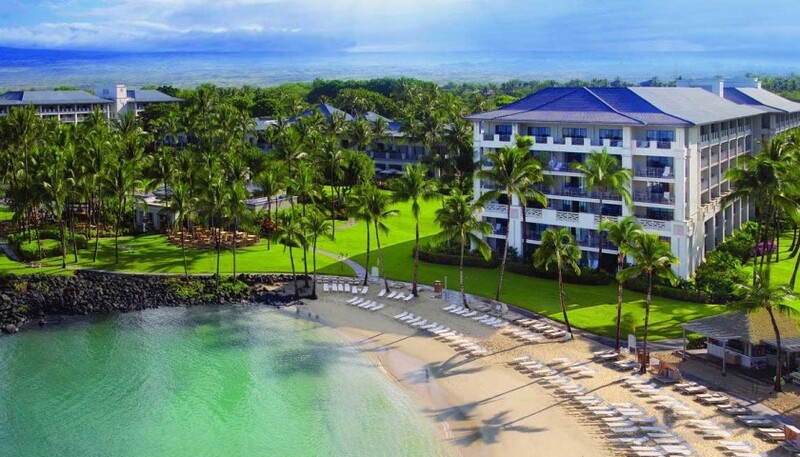 Inspired by culture, well-being and genuine aloha, Fairmont Orchid is a luxury Hawaii Island resort and spa beautifully located on the majestic Kohala Coast. 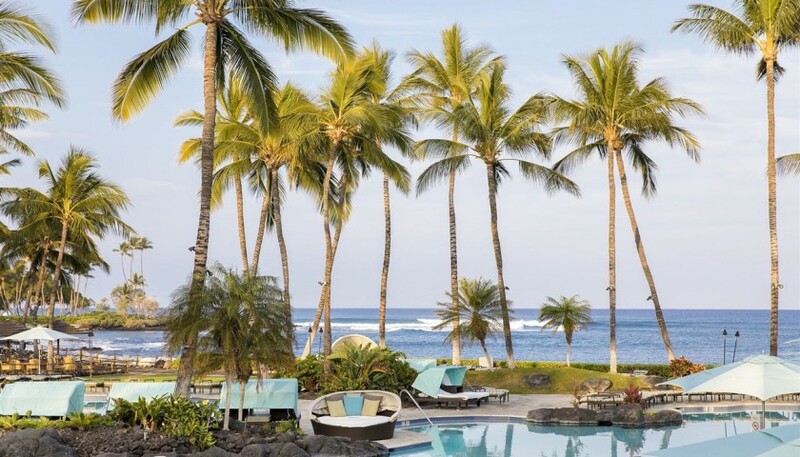 Immerse yourself in an authentic Big Island vacation experience, surrounded by 32 oceanfront acres of lush tropical gardens, cascading waterfalls and a tranquil white sand beach and lagoon. From sunrise canoe voyages to sunset torch lighting ceremonies, an incredible array of outdoor adventures is yours to explore. Home to two of the world's greatest mountains, one of the world's most active volcanoes, 10 of the world's 14 climate zones, and some of Hawaii's top beaches, the Big Island of Hawaii has much to offer the spirited traveler. Please note: Room type is a suite. Lodging is for 4 nights.